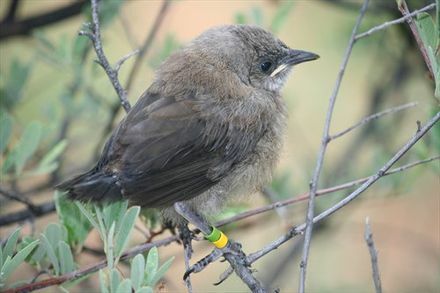 The Pied Babbler Research Project was established by me in 2003 and is based in the southern Kalahari desert, South Africa. 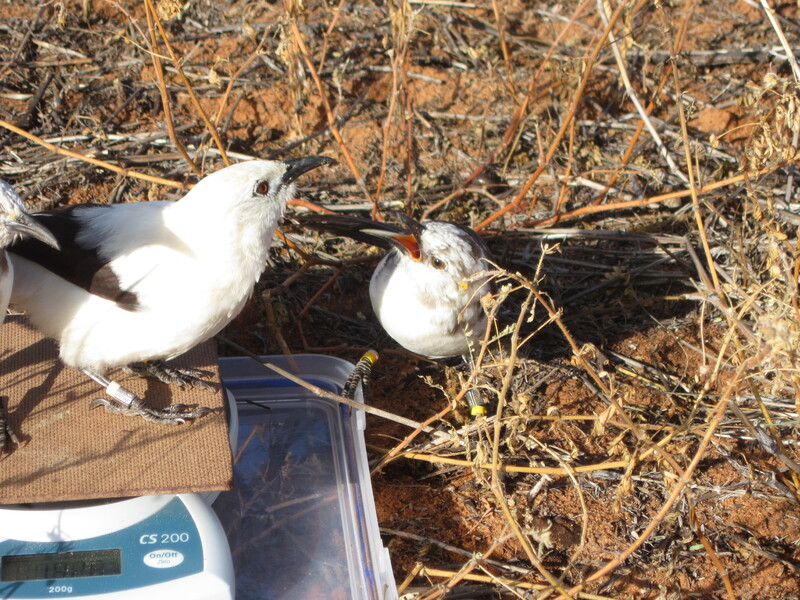 The Arabian Babbler Project was established by Prof Amotz Zahavi in 1974 and is based in the Negev desert, Israel. 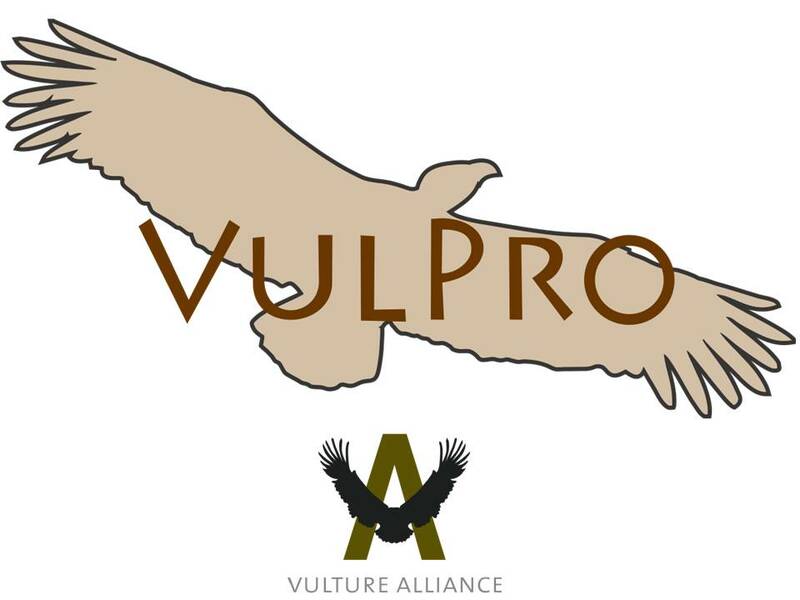 Both projects have been running continuously since establishment and use detailed observations of habituated populations to gain an insight into the dynamics and evolution of group-living behaviour. Nelson-Flower, M.J. & Ridley, A.R. (in press). Nepotism and subordinate tneure in a cooperative breeder. Biology Letters. Keynan, O, Ridley, A.R. & Lotem, A. 2016. Task-dependent differences in learning by subordinate and dominant wild Arabian babblers. Ethology 122, 399-410.